about cleaning your bins ever again! Grime is a crime! 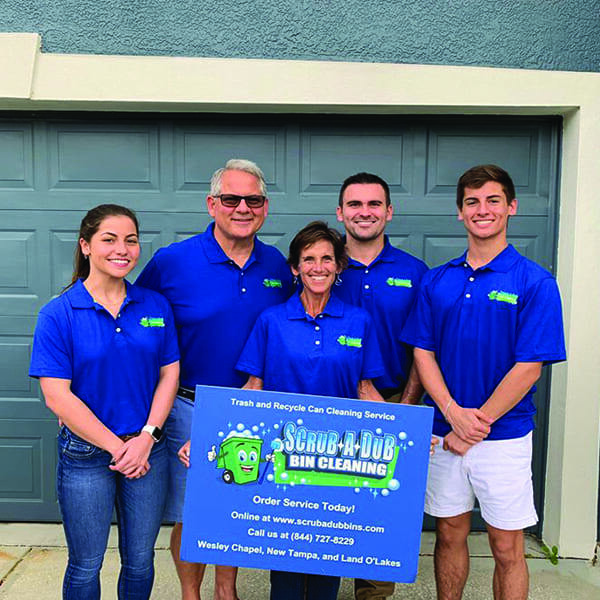 Learn the story of how Scrub-A-Dub Bin Cleaning became a company. 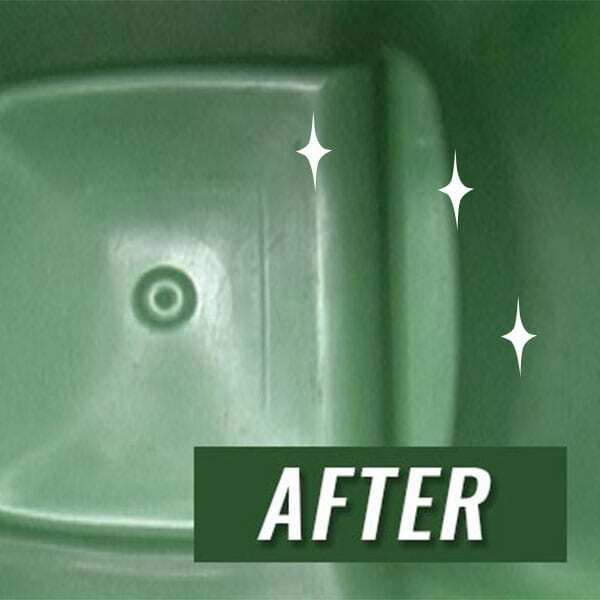 See how we can help your home and business stay healthy with clean bins. 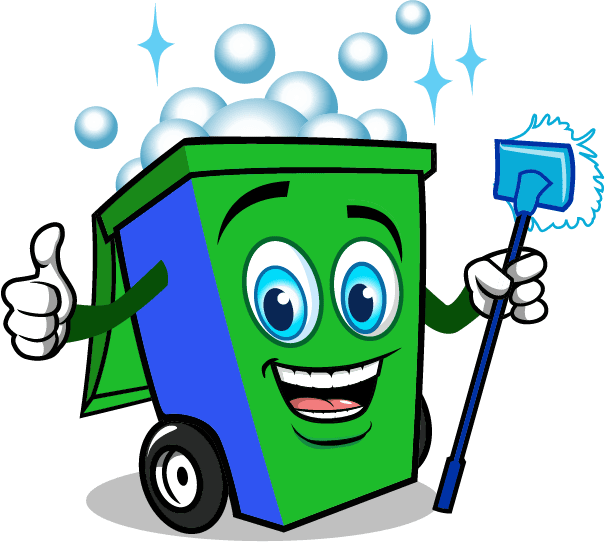 Scrub-A-Dub Bin Cleaning offers recurring, and one-time service plans. Great service at a great price! My trash cans haven’t been this clean since the day they were dropped off. Highly recommend! Wonderful job on my gross, disgusting trash can! It actually doesn’t smell anymore. I highly recommend Jennifer and her new business. Very reasonable prices! Excellent service! What a great service! She did an excellent job. My husband said “we need to be careful what we throw in the trash now” because it’s so clean! 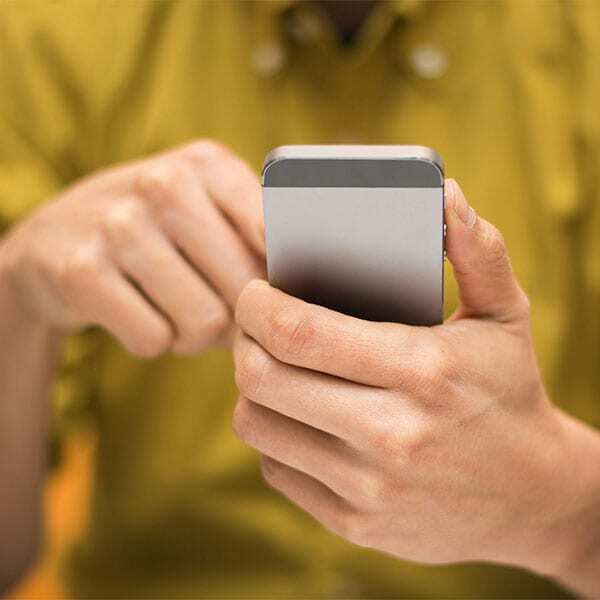 We only use eco-friendly, biodegradable, disinfectants, and deodorizers. Our trucks are entirely self-contained so the dirty water generated from the cleaning process is reclaimed back into the truck. There is no run-off into storm drains which make their way to our local lakes and ponds. We leave no evidence that we have there except your sanitized and deodorized bins. 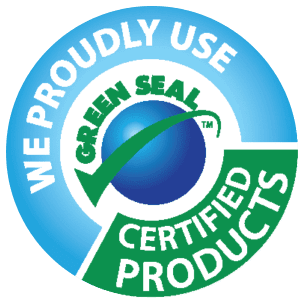 From our specialized equipment, our environmentally conscious operation to our 100% biodegradable cleaning products we pride ourselves in our “no effect” on the environment promise.